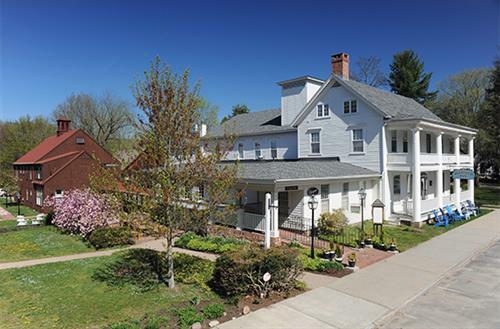 Our historic Deerfield, Massachusetts bed and breakfast sits in the heart of the National Historic Landmark Village. 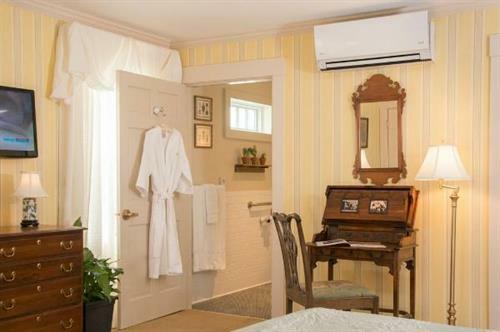 Enjoy newly restored guest rooms with private baths, luxury amenities, and free WiFi. 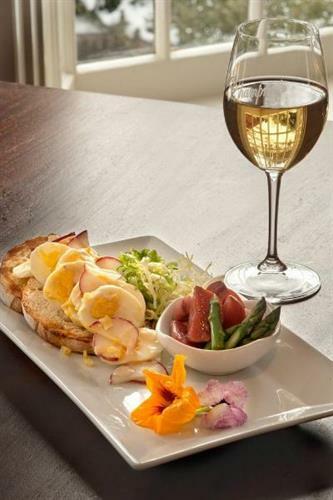 Enjoy dining on-site at Champney's Restaurant & Tavern. A relaxing and comfortable gathering place with locally sourced food and draft beers, fireplaces and a large mahogany bar. 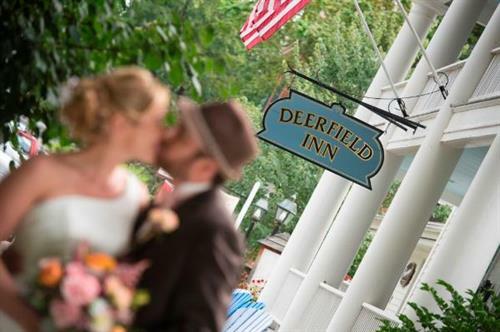 The Terrace offers a special events room with gardens, tent lawn, fireplace, and bar, so consider hosting your next celebration or a fairytale Massachusetts wedding with us! 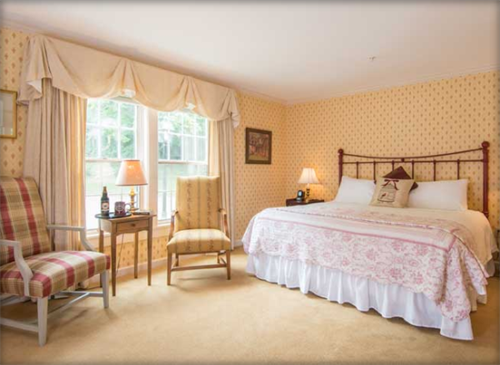 Check out our website for our latest specials and packages.